KODAK ULTRA NX® - Fleksograf Studio Prepress Sp. J. 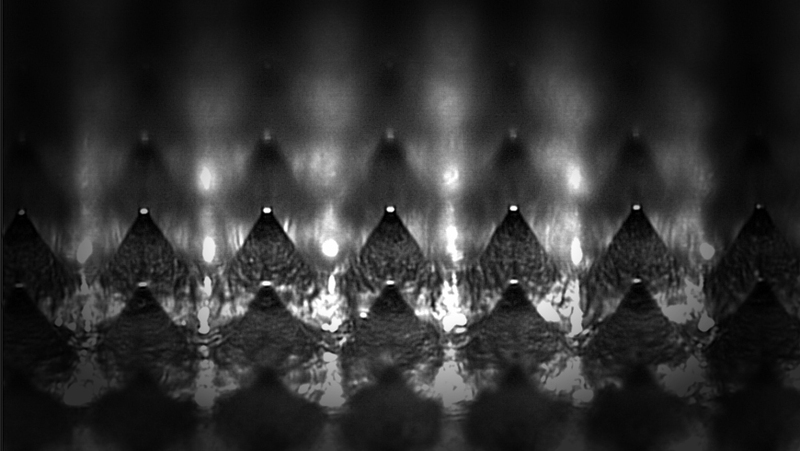 In January 2019 our company became an official beta tester of a new technology introduced by Kodak – Flexcel NX Ultra Solution. This technology offers high-quality water-washable flexographic plates. As the first company in Poland and one of just a few in Europe, at the end of February this year we will be able to manufacture Flexcel NX Ultra Solution plates using modern equipment installed in our headquarters in Drużyna near Poznań. The plates, which will soon be available at our company, satisfy one of the most important needs of the market – environmental protection. 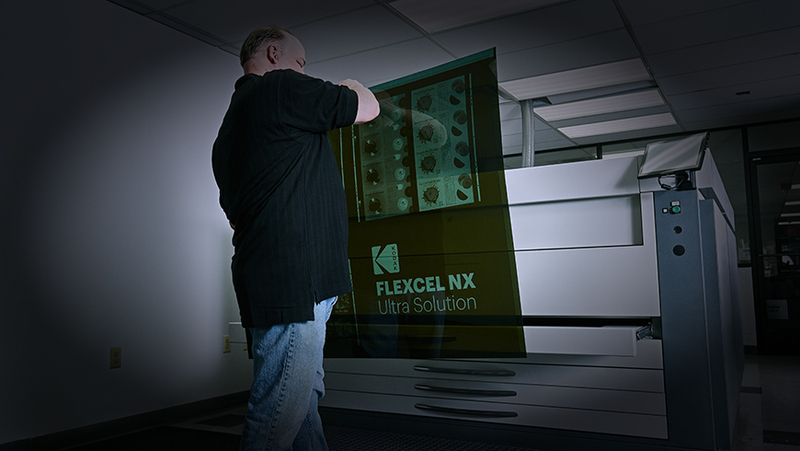 The Flexcel NX Ultra Solution printing plates are manufactured without the use of solvents, and the entire process is free of volatile organic compounds. 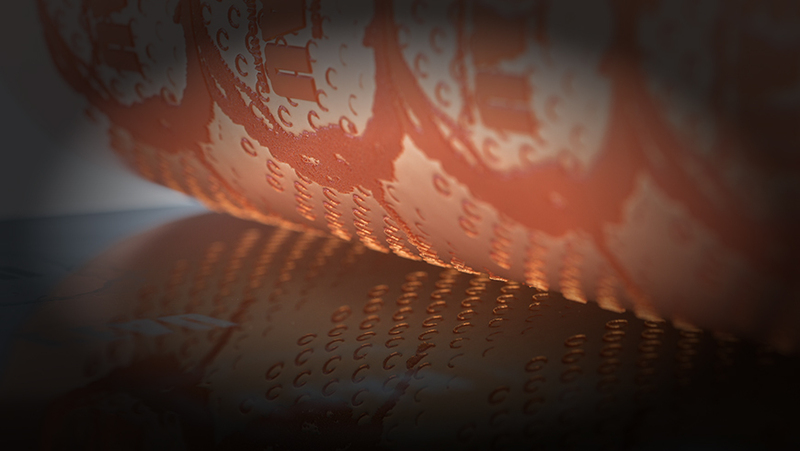 This is a clear advantage over conventional flexo plates, enabling our company to expand its offer to new markets. 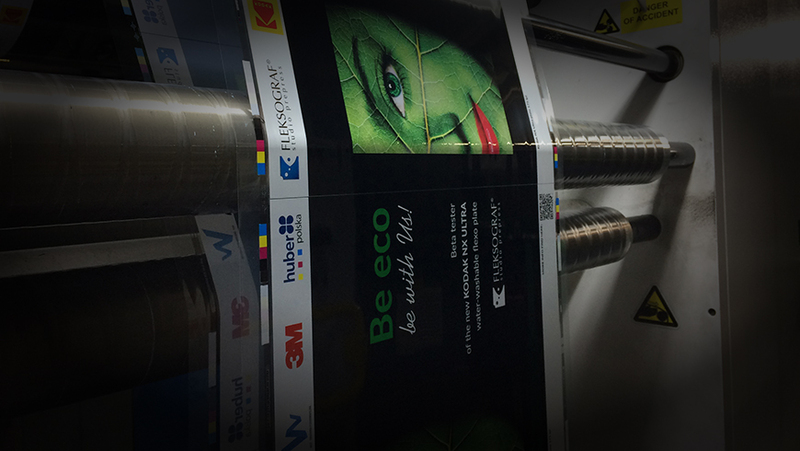 A Flexcel NX Ultra Solution printing plate is made in less than an hour, which contributes to the protection of the natural environment thanks to lower consumption of energy and natural resources. We are now conducting the first tests of this technology on the Polish market – the results are promising. We achieved better uniform background coverage (100%) and higher versatility – similar results are obtained on foil, cardboard, and labels, which is confirmed by printouts available for you to see during the open days of Flexcel NX Ultra Solution, which will take place soon, as well as during individual meetings. 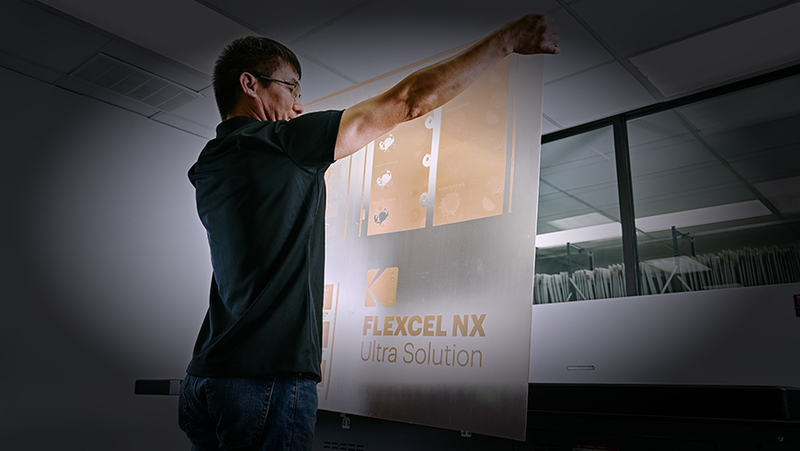 We encourage you to try out the plates manufactured using the Flexcel NX Ultra Solution technology at our prepress during the beta test period until the end of June 2019. Our technologist, Joanna Walachowska, who is implementing the Kodak Ultra NX technology, will guide you through the entire process. She will also provide you with all the necessary information and answer all of your questions.